Across Europe, mushrooms have long been associated with luck and good fortune. And for Anita Devi of Anantpur, India, the connection couldn’t be any clearer: over the past seven years, Devi has turned the humble fungus into a dream business. And not just for herself, but for scores of other women. Devi has been a true game-changer in this nascent industry. 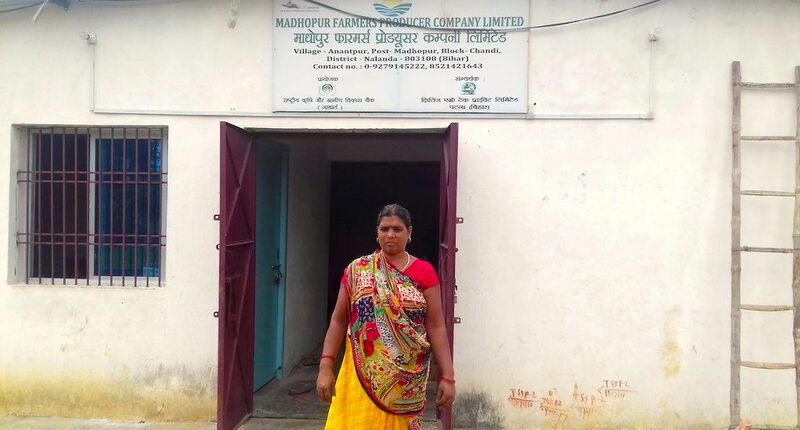 A few years ago, she decided to establish the Madhopur Farmers Producers Company to involve more women in her neighboring villages. At last count, nearly 250 women are working for her, and Devi has no intention of resting on her laurels: she plans to double that amount by next year. Indeed, her success in this field has been so remarkable that people have begun to call her “Mushroom Mahila” (the Mushroom Lady). Devi’s mushroom enterprise has had a truly dramatic effect on her family’s livelihood. By working with her team, her husband has saved enough to open his own clothing store. And they are passing this self-sufficiency on to their progeny: both of their sons are taking Anita’s direction by pursuing degrees in horticulture, and their daughter is working toward a bachelor's degree in education. 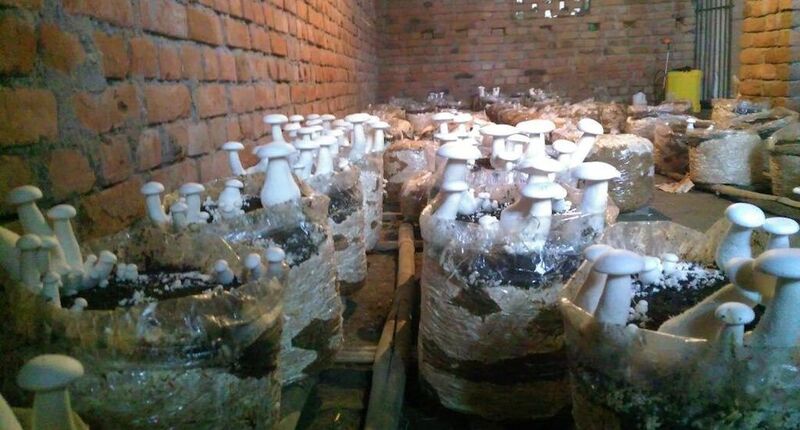 One of the organizations that has been helping to spread the word about mushroom cultivation is the Bihar Rural Livelihoods Promotion Society, locally known as Jeevika. Bipin Kumar, who works as a field officer for the organization in Nalanda, says mushroom cultivation is a shot in the arm for women’s incomes in rural areas. “Mushroom farming has given a tremendous boost to women’s empowerment,” Kumar said. 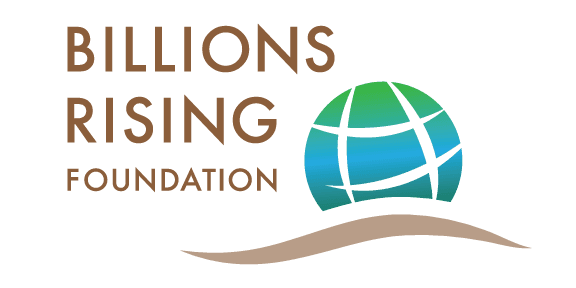 And Jeevika isn’t the only organization in India doing this: Dhristee, an organization in Chhatisgarh, also works to empower women by setting up micro-enterprises. You can read about Urmila Yadav, who also overcame steep odds with her mushroom business, in the Better India here.